truly enhance the outdoor lifestyle with remarkable views, just moments away from the city. As one of the only neighborhoods in the area that is both Pedestrian and bike friendly, Northridge Estates is truly something unique and special. 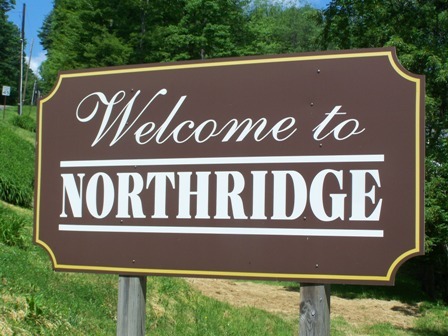 Northridge Estates is located less than 3 miles from Downtown Warren, and 2 Miles to much of the shopping. 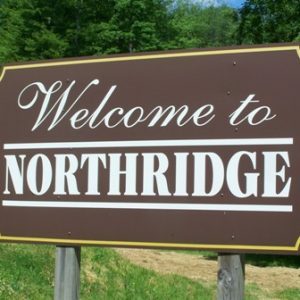 However, the tranquil retreat that is Northridge will make you feel miles away from the city in the quiet country cabin. 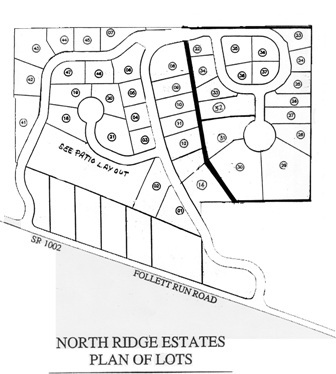 Northridge Estates consist of 42 lots ranging in size from .30 Acres to .89 Acres, all with great country views. 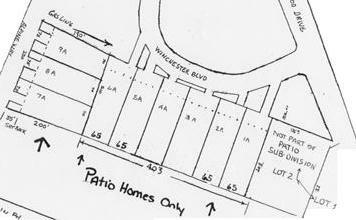 On top of the 42 single lots, Northridge Estates will also include 9 Patio Home lots. All which will allow you to create your perfect dream home. From Lot selection to paint color in the kitchen. 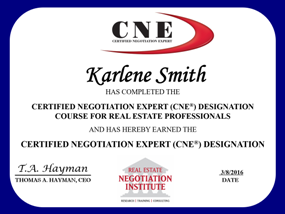 We are here to help YOU build YOUR DREAM HOME! Why Choose Wellington Log Homes at Northridge Estates? 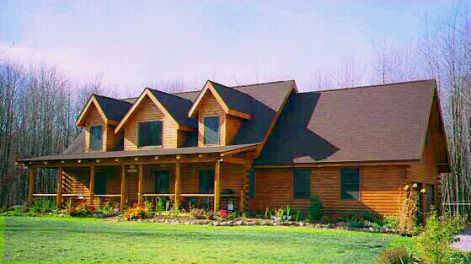 Wellington Log Homes is a family-owned and operated business founded in 1992. 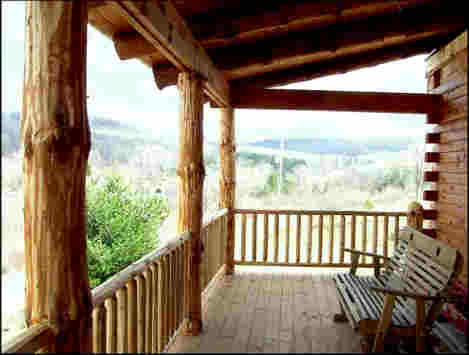 Their specialty is custom-built log homes. Wellington Log Homes also sells log home materials and supplies, such as log siding, Pine T&G, interior doors, custom kitchen and bath cabinets, as well as foam supplies. 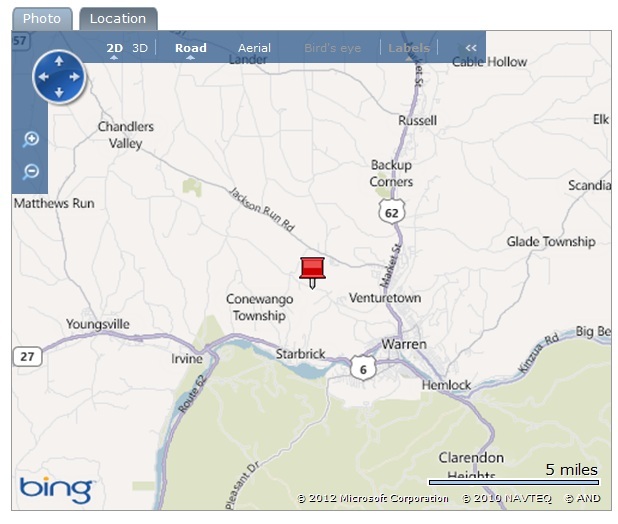 They are located in the northwest corner of Pennsylvania and have built homes in Ohio, New York and New Hampshire. 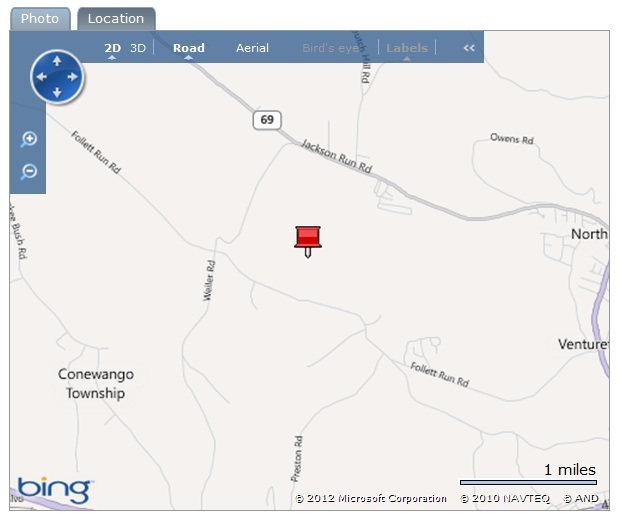 They have shipped supplies all over the USA. 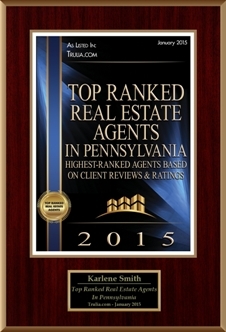 Meticulous up-front planning, cutting-edge design and features that fit the way we live today. A beautiful blend of American, custom built log style homes – gives you a wide variety of plans to fit your personal taste and budget. 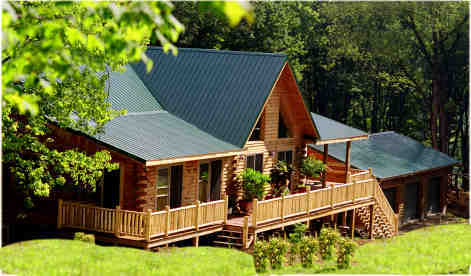 Wellington Homes Quality staff assures that quality values are delivered in every Wellington Log Home. Go to WellingtonLogHomes.com or click on the logo below.